If you were hoping to see new Mac and iPad Pro models during today’s Apple keynote, it looks like you could be sorely disappointed. A huge Apple website leak that has confirmed the names of its next-generation iPhones contains no mention of new computers or tablets. It looks like we’ll have to wait a little longer for a Mac mini Pro, a cheaper MacBook, and iPads with Face ID. Update: Today’s Apple event has come and gone with no mention of the 2018 iPad Pro. An XML sitemap file discovered on Apple’s website contains URLs for every product on sale through the Apple Online Store — even those that won’t be official until later on today. Apple has now pulled it down, but not before ATH managed to obtain a copy. The file provides some big details about Apple’s new iPhone lineup — including their names, color options, and more. But it’s notably lacking some other products. 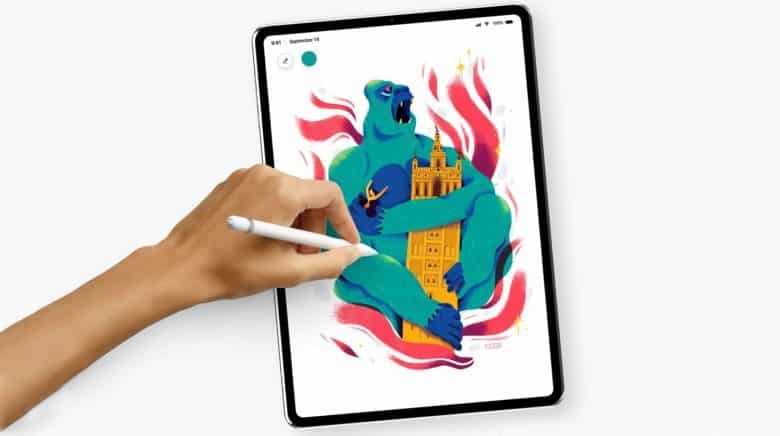 We were hoping today’s big Apple event would bring upgraded iPad Pros complete with larger, edge-to-edge screens, more powerful internals, and Face ID. We thought there was a small chance we’d also see a long-awaited upgrade to the Mac mini, and a more affordable MacBook. Sadly, there isn’t a single mention of any of these things in the leaked Apple sitemap. This doesn’t completely rule out the appearance of these products today. It could be that Apple simply didn’t get around to adding them to its website before the sitemap was leaked and subsequently pulled. It could be that they’ll be announced, but won’t be available in the store. But it certainly doesn’t look promising for those who hoped to buy a brand new Mac or iPad Pro today. There will be lots of other exciting announcements to look forward to, however. Make sure you don’t miss any of them by tuning into Apple’s keynote from 10 a.m. PT today.